If you follow my instagram, you probably know about my love of pretty shoes. How amazing are these jeweled velvet flats!! I think that I need them in my life. I’m a sucker for blush pink interiors (I painted my bedroom walls pink last year!). 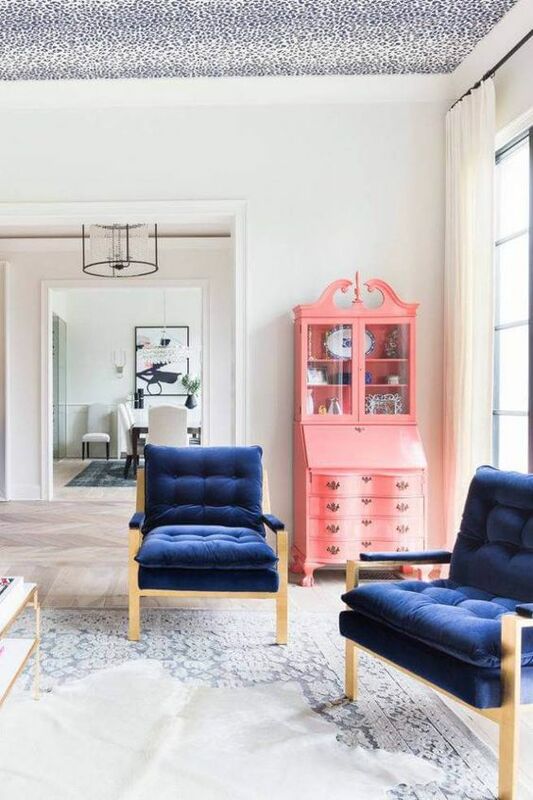 If you’re not ready for that big of a commitment, try a pop of pink with a colorful rug or update a found piece of furniture! If you’re looking for a sweet treat this valentines, try this homemade white peach and rose sorbet recipe by Heather Christo! How do you plan to #treatyourself this month?